Every reader of the Bible has encountered the powerful, comforting and sometimes puzzling imagery of the Scripture. These concrete pictures with their hidden force have struck sharp lasting impressions on our minds. Their imprint has etched itself on the language and grammar of the Christian faith and Western culture. Why then do traditional Bible dictionaries and reference works offer so little help to explorers of the Bible's galaxy of verbal pictures? They excel in describing the climate, borders and location of Galilee and Sinai. But they are often blind to the artistic expressions and deaf to the musical meanings that echo from within the world of the biblical text. 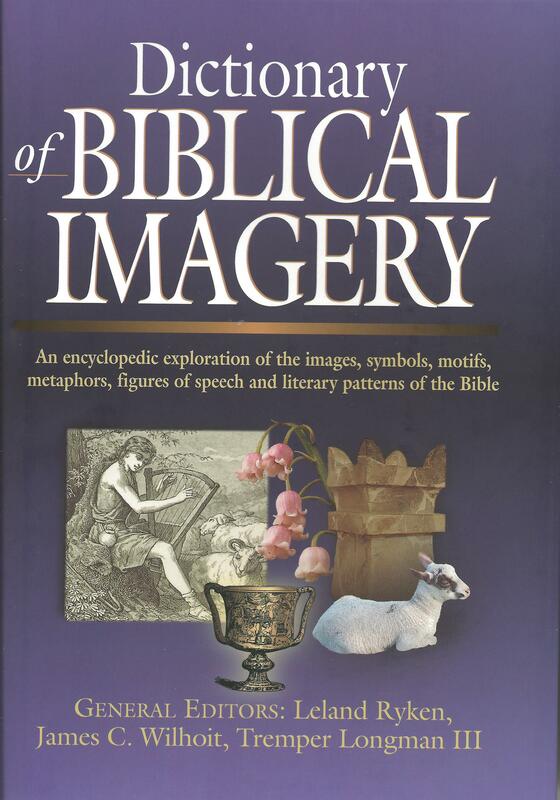 This dictionary is the first contemporary reference work dedicated to exploring the images, symbols, motifs, metaphors and literary patterns found in the Bible. More than that, it examines the Bible's universal archetypes or master images-including the plot motifs and character types that recur throughout life, literature and the Bible.The Dictionary of Biblical Imagery explores the dazzling variety in which the Word of God comes dressed in the clothes of everyday life. It traces the trail of images from Eden to the New Jerusalem. It captures the plotted patterns of biblical narrative. 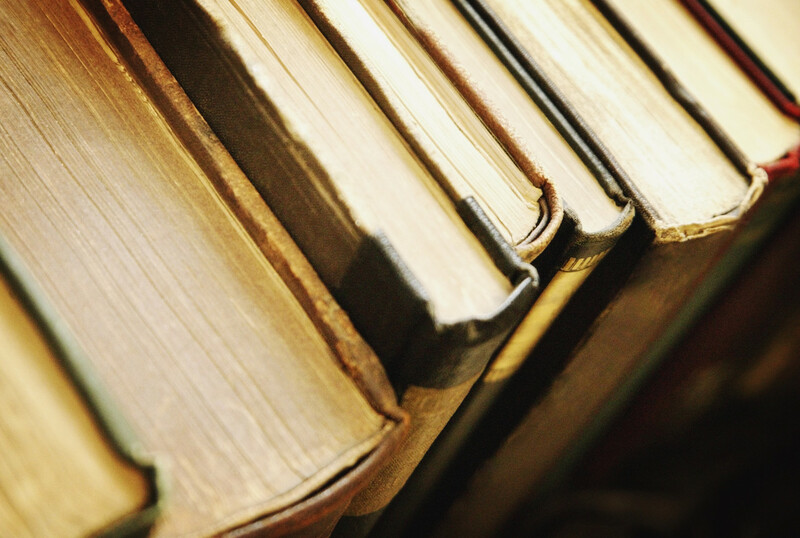 It surveys the imaged texture of each book of the Bible.